I'm glad your interest for the game of dominoes brought you hear for online tournament play. I would like to set up online tournament for head to head play and partners. The options for partners will be for you to have your own partner or I can place a partner for you. I would like for you to take the time now to email me and let me know what days are good for you and how often you would like to play. Once I receive a sufficient amount of players, I will then email everyone on the dates for the online tournament. Also include the best time for online tournament play as well as head to head play or partners. If online tournament play goes over well, I will then email weekly newsletters to everyone on the upcoming events, weekly winners (head to head/partners) and related domino activities. So, spread the news of this website and pass this site over to all your friends and family. Every Tuesday at the All New Current Affair located at 234 W. Manchester Blvd, Inglewood, CA people from around the Los Angeles area gather to play dominoes all night. From 7pm until 2am you can play dominoes, listen to a live dj, dance & drinks. This is a 21 and over, dress code enforced, no tennis shoes, no caps, no T-Shirts or Khakis crowd. 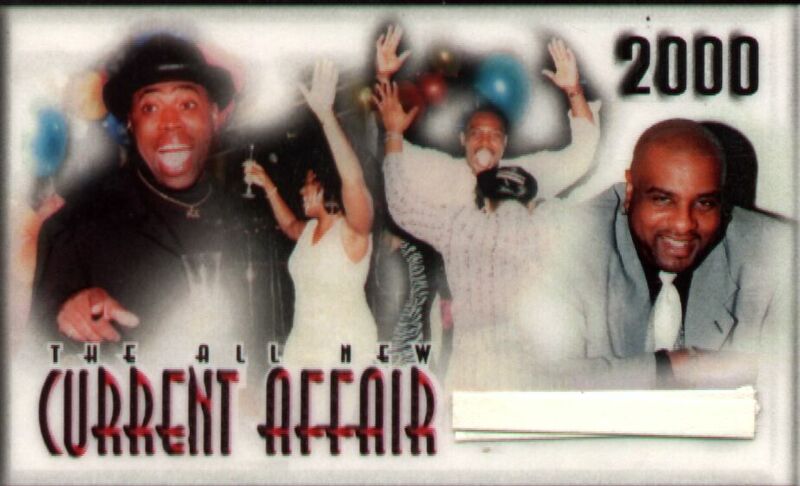 The telephone number for the All New Current Affair is 310-674-3764. Tuesday, October 17, 2000. The Coca-Cola Celebrity DominoTournament. Casa Cabana Restaurant at 2158 Colonial Boulevard, Fort Myers. Open to the public and organized by the Knights of Columbus, there will be plenty of tropical drinks, cigars and fierce competition! Join local politicians, news anchors, city officials and community leaders. $5.00 admission to those wearing a guayabera (a casually elegant, multi pocketed man's shirt) and $10 for those not. For information regarding Artist, Schedule, Directions & Hotel visit Latin Jazz Festival II Fort Myers.